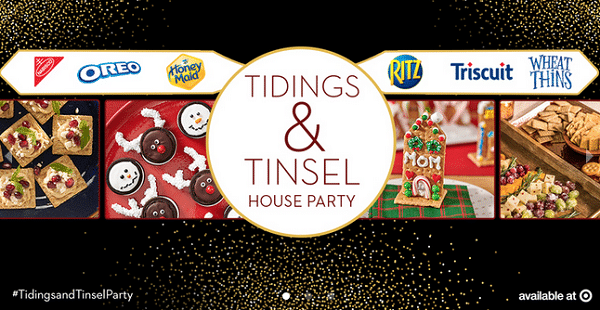 Ripple Street is currently accepting applications for the Nabisco Snacks Tidings & Tinsel House Party! This event is open to all residents of the contiguous US. This party will take place on December 15, 2018 so make sure you keep that day free in case you get selected!